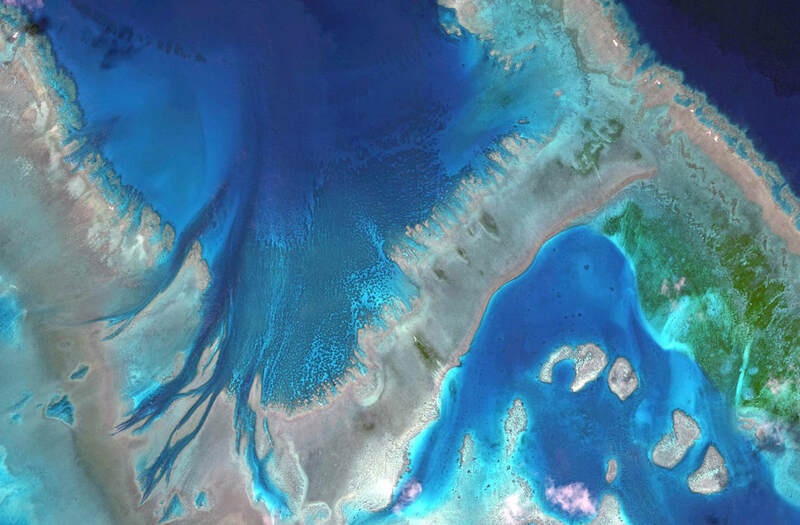 Australia is home to one of the seven wonders of the world: the Great Barrier Reef. Higher water temperatures in 2016 have hurt much of the corals in the reef, and 67% of the reef's northern section died, according to the ARC Centre of Excellence for Coral Reef Studies. Scientists have warned that the coral's recovery could be impaired by global warming. The coral is suffering from bleaching, which happens when warmer water stays around for an extended period of time. The term bleaching comes from the appearance of the coral, which has a white exterior and a skeletal look. This has been the worst bleaching ever recorded; in the area around Lizard Island in Far North Queensland, 90% of the coral died. The Australian government has developed a long-term sustainability plan in order to combat coral bleaching and to help the reef fight against climate change.